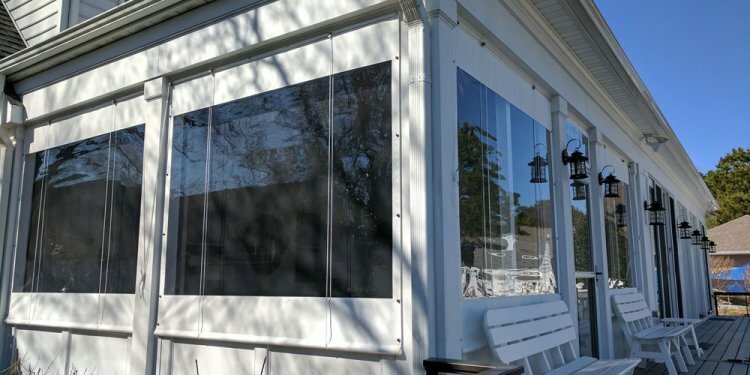 Superior Sun Solutions uses the highest quality Mermet® “fabrics for life” solar screen and patio screen fabrics. Mermet® is a high quality fiber glass yarn wrapped in vinyl and is the strongest screen on the market today. Mermet® ’s innovative, functional fabrics are designed for solar protection, energy savings, pleasing visual aesthetics, acoustical comfort, and come with a 10 year warranty*. Most of our competitors use textilene, a polyvinyl/polyester that contracts and expands in heat and cold, causing wrinkles, thus, reducing the lifetime of the screen. All the aluminum used in our Solution Patio Shade Screen is extruded aluminum, not roll form aluminum like most of our competitors use. This makes the entire unit up to 8 times stronger than other typical screens. The extruded aluminum provides greater installation options, longer span widths, greater screen tensions, and much sturdier, longer lasting units. The powder coated extruded aluminum guide rails stand up to the Southwest’s extreme climate for years beyond other retractable sun screens.